A visit to Hanoi is not complete without visiting the Ancient Quarter of Hanoi also known as 36 ancient streets. 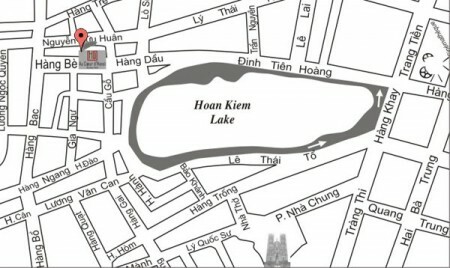 They are ‘the heart of Hanoi’. 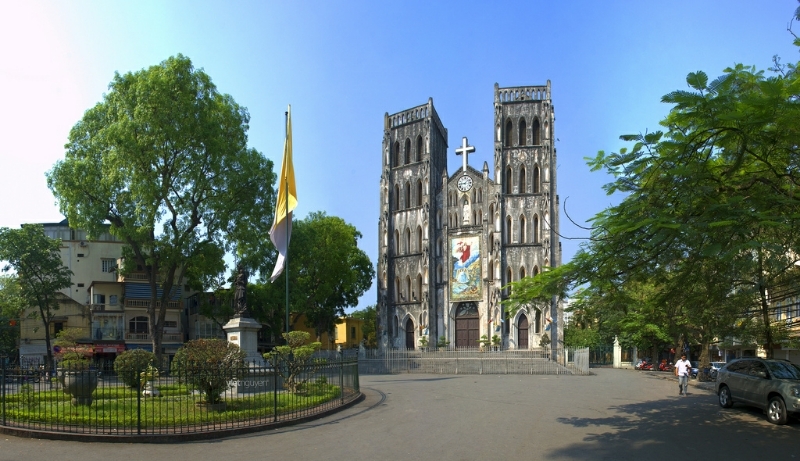 This image gives birth to our name Au Coeur D’Hanoi. 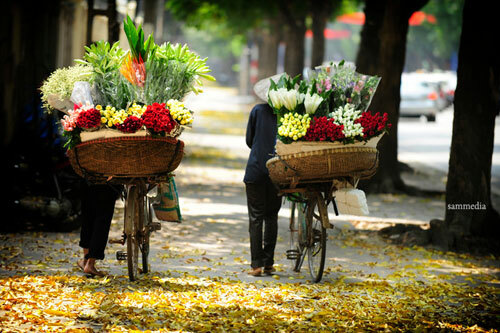 Our guests can find a cool breeze garden in the hotel, a rare experience in the Ancient Quarter of Hanoi. An air well in each room offers our guests natural light and view of the blue sky. All Deluxe rooms have windows overlooking ancient streets. There are a variety of rooms for the ease of choice such as Standard Room, Superior Room, Classic Room, Deluxe Room và Suite Room, equipped with central air conditioner, mini bar, Led Sony TV 32” with international and local TV channels, ADSL/wifi internet, high quality imported furniture, electronic scale, safe, airport pickup & transfer, travel services and much more. 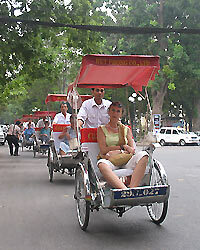 Especially, our guests can sit back and enjoy the magnificient panorama of the ancient streets of Hanoi from this hotel. Indulging yourselves with our tasty buffet breakfast filled with Vietnamese fine delicacies such as Hanoi Pho, Thanh Tri steamed rice rolls, etc. or dishes from our signature European menu – you will have the feeling of eating fine foods from your own countries right here in our hotel. With the experienced, caring and dedicated staff, our wish is to give our guests the most enjoyable and relaxing stay inHanoi. 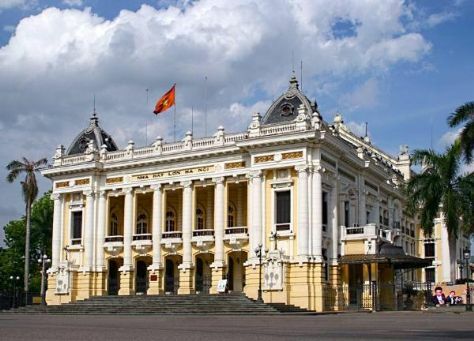 Let’s consider Au Coeur d’Hanoi your home! 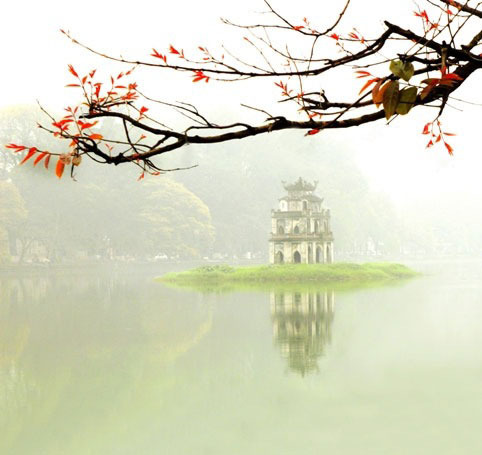 Just a few minutes’ walk will take you to the iconic places in Hanoi such as the Returned Sword Lake, the Jade Hill Temple, Hanoi Opera House, the night market and Dong Xuan market, just to name a few.